In the century of technology, studentship can become an easier period of life. 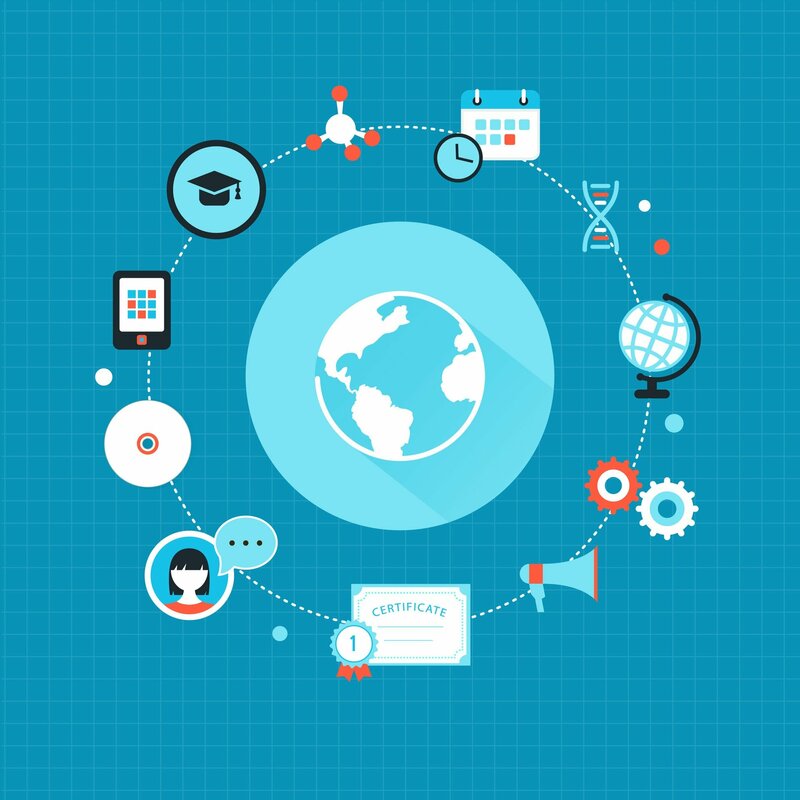 Find some of the most useful resources to boost your eLearning productivity. In the century of technology, studentship can become an easier period of life. Even if professors assign more and more tasks, students now have the possibility of completing those faster by using the right resources as well powerful online tools and applications. Below, you can find some of the most useful resources when it comes to boosting productivity and staying focused. Check them out and start being an efficient student. Remember – you must study smart, not hard! A fast way of learning is by making and using flashcards. But wait! You don’t have to create them yourself from sheets of paper! They are all done on this website where students can find more than 270 million flashcards! The materials can be used on any device and cover a large educational area. 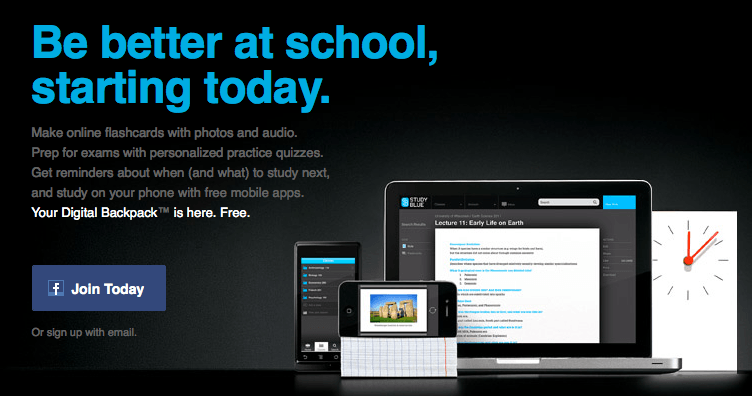 Additionally, on StudyBlue, users can take quizzes, review sheet, study guides and so on. Now you have no excuse for not passing that exam! 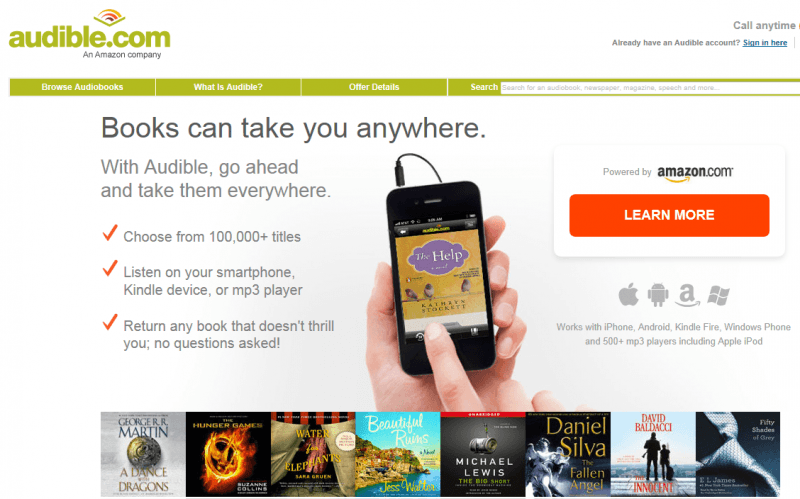 Audible is an Amazon company that provides users with an enormous data base of audio books. Students have a lot going on, so the best way of reading a book from the syllabus is to actually hear it. Books can be listen anytime and anywhere. Take advantage of the time spent on bus or train, and put on your headphones. Like this, your productivity will be maximized – not even a minute wasted! The first audio book is free, so choose it wisely. Become a better student by not missing a single title from your bibliography. No matter how smart one can be, he still needs professional help for editing and proofreading. As the author of the paper, you cannot be objective and spot all the possible mistakes. And everybody knows that high grades depend on the look of the essay, too. 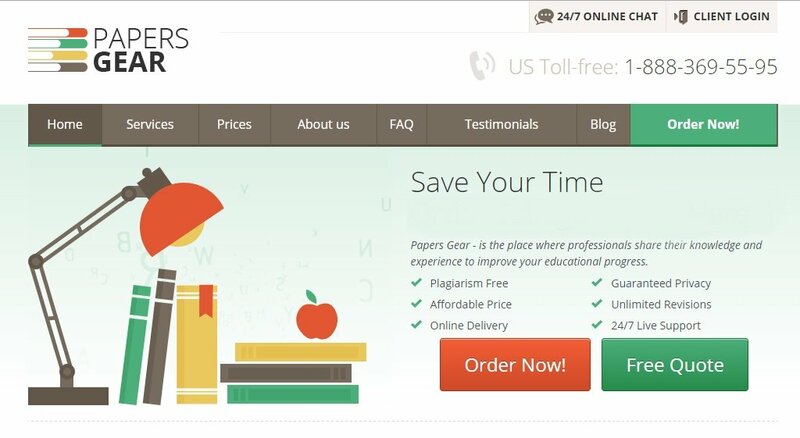 Thus, submit the assignment at Papersgear and ask for an expert’s assistance. The quotes are affordable for every student and the team does a very good job. 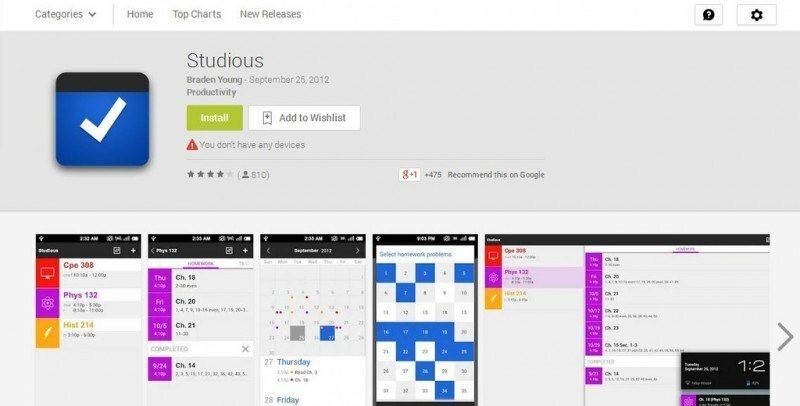 Studious is a smart phone app that assists students in their daily schedule. Users can input their course schedule, and the app automatically silences the phone during these intervals. Then, you can also save exams and assignments deadlines and dates. Ultimately, students can input various notes. In this way, you can focus more on learning and less on remembering important academic events. Openstudy is like a universal study group. Students from all around the world can register and contribute to the community. Users can ask for help for any subject and also offer guidance to others. You can even become a Qualified Helper and get paid for the work done. By joining this platform, students will not feel alone anymore. They will support and help each other as much as possible. If you are an Apple lover and own all the devices, then you also must use iStudiez Pro. This app helps users stay organized and have a plan for each day. In less than one second, the account synchronizes the events on all devices. Students need reliable info for absolutely every course. Wolfram Alpha database will always provide them the so needed answers. It is compatible with Apple devices and it uses other features of these products like maps and copy-paste command. It contains knowledge from all educational areas. Math is giving you nightmares? Don’t worry, almost all students struggle to pass this course. RealCalc app is essential when it comes to accurate calculus. Users can install it on their phones and done – they have a professional calculator in the pocket! It covers traditional algebraic operations, powers, roots, logarithmic and exponential functions and much more. You need to study for some courses you didn’t even attend? Then use BenchPrep tool to find the right materials and start learning immediately. The website contains an impressive library of preparation tests, flashcards, lessons and questions. In conclusion, if you are a smart student, you will use technology for something else than social websites and TV series. Some people have worked hard to develop these tools and apps, so take advantage of their innovations. Become a brilliant student by being productive and efficient.